It stinks saying goodbye to someone as incredibly talented as Zoe from Scout's Stitches, but sadly we had to this week. Here is a little more about Zoe to enjoy! Thank you so much for participating. It wouldn't be project recycled without you! Thanks for supporting me in Project Recycled and I hope you come check out Scout's Stitches. 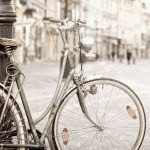 My name is Zoe and my blog is my own little place to share my projects, what's cooking in my kitchen and projects in my garden. I write about whatever strikes me at the time and what is happening in my life. I have serious craft ADD so you never know what you will get- embroidery, sewing, painting, decorating, or refinishing furniture. But my hope is that you will be inspired when you check out my little page. 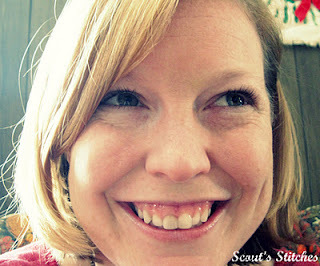 I started blogging as a way to keep track of my crafting projects and eventually started posting recipes as well. When I discovered other craft blogs it just helped me want to post more and share more tutorials. 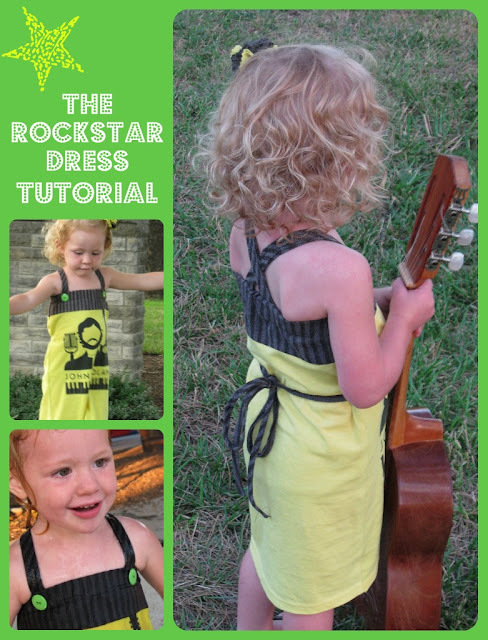 My first upcycled project was The Rockstar Dress- I was just looking for a way to incorporate a T-shirt into an outfit my neice could wear. I have done a little more upcycling since then and I enjoy being able to reuse something that doesn't fit or is worn out. Once again Robin, thanks for having me on Project Recycled- it has been a great time!! I actually purchased this dress from the Salvation Army the week before I found out I was going to be on Project Recycled. I spent $4.75 on it. It was about 8 sizes too big but I love the color, pattern and the lightweight fabric. I saw the potential in it. So I took in the sides and viola- a summery maxi dress for me. So simple yet so cute- very satisfying results!